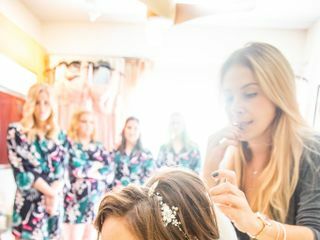 Key West Wedding Hair and Makeup Artistry is a full-service wedding hair and makeup studio based in Key West, Florida. 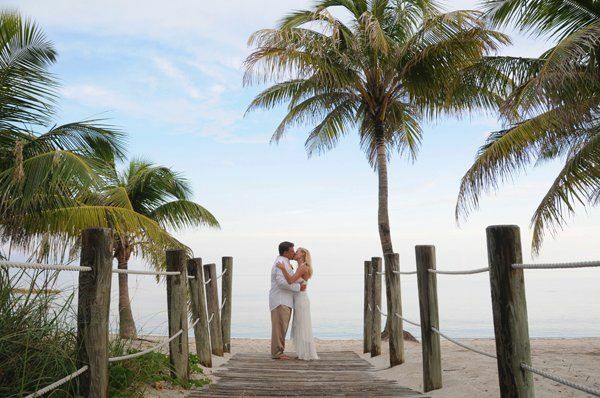 The company has been beautifying couples throughout Key West and Florida Keys since 2000. 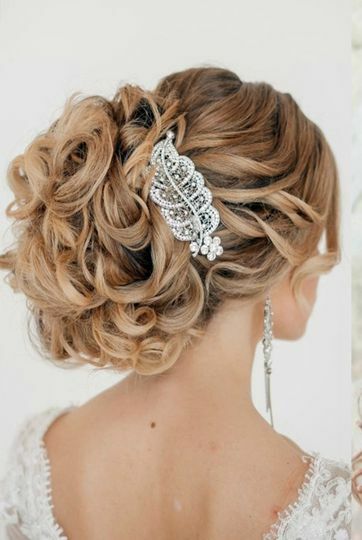 They specialize in providing personalized hairstyles, airbrush makeup, sunless tanning for a wedding and special events. 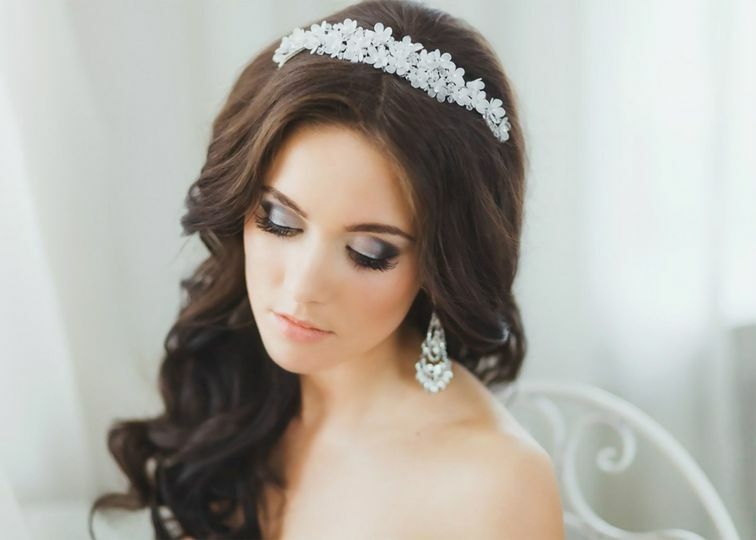 Key West Wedding Hair and Makeup Artistry uses high-quality makeup products such as MAC, Makeup Forever, Temptu Pro Cosmetics, Bobbi Brown, Infinity Sun and many more. The company uses advanced makeup application techniques like airbrushing to emphasize the real beauty of their clients. 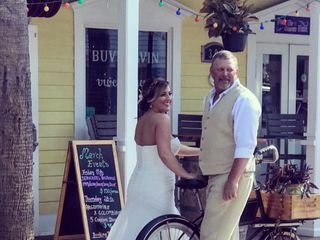 Services performed at your location or the beautiful studio located in historic downtown Key West across the street from Green Perrot Bar and Court House. Elena immediately responded to my message about interest in her services and answered every question I had. 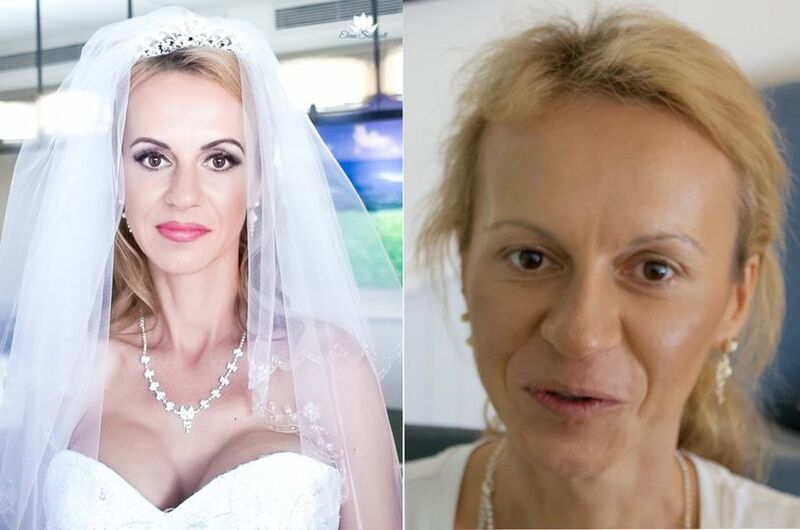 On my wedding day, she arrived at my hotel and proceeded to transform me into a beautiful bride to be. I felt like Cinderella. The airbrush makeup was natural looking and perfect. It covered all my flaws without making me look "made up". 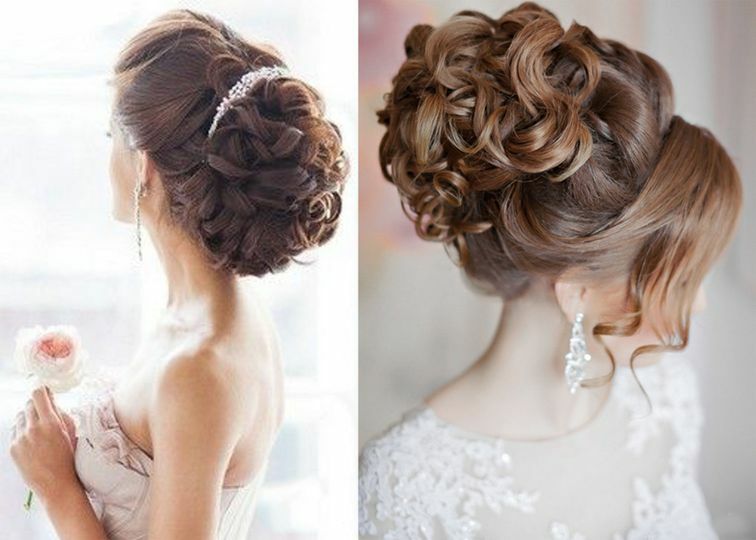 My curly, fuzzy hair was transformed into a beautiful, soft, romantic updo that went perfectly with my dress. I couldn't have asked for more. Elena is truly professional and a wonderful artist. You will not be disappointed. 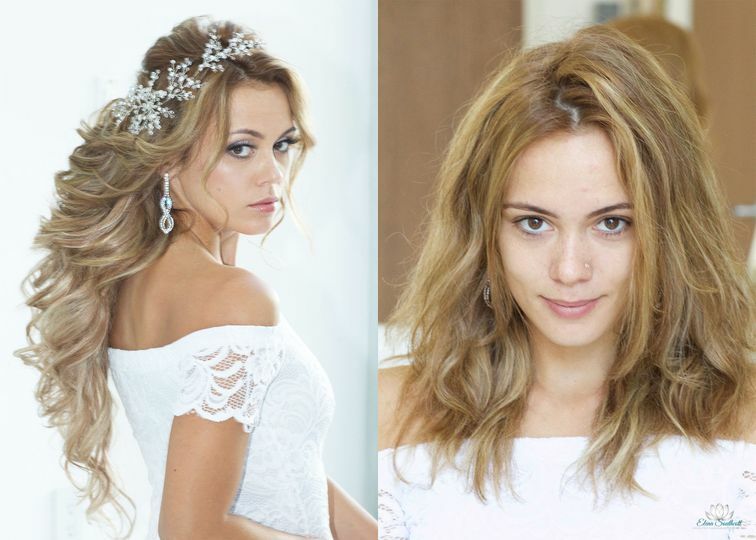 From one picky bride to another, Elena is great!!! I am someone that always is playing with new makeup and hairstyles and considered for a very very long time that I was going to do my own hair and makeup. As the day drew closer I wanted one less thing to stress about and decided to have Elena and her team do both my hair and makeup. My sisters and mother/mother in law also had some services done and everything was flawless! The airbrush makeup is so light and feels like skin! My hair, AMAZING! I would highly recommend Elena and her team!! comfortable. This is by the far the best makeup artist out there! I have referred brides to Elena for many years. She is a true professional and an artist. 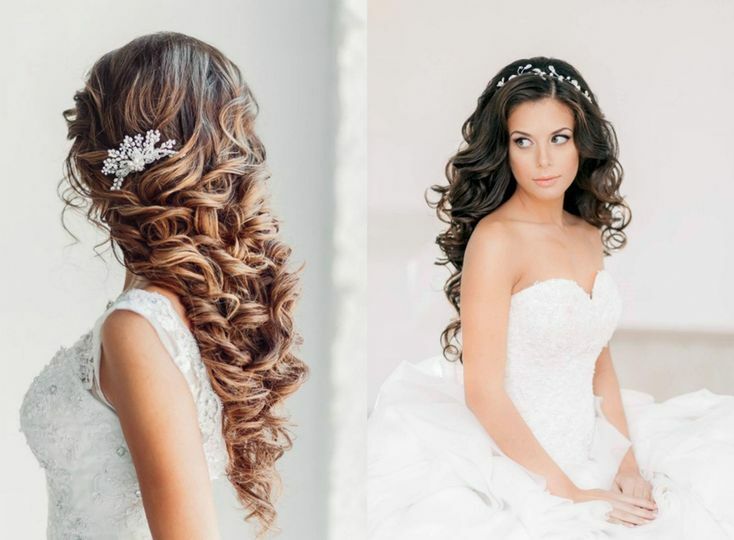 She is an expert at choosing and recommending a style that is appropriate for each individual bride. 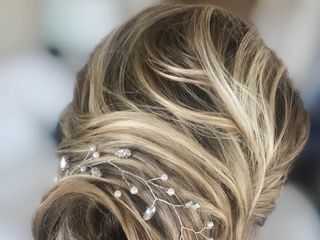 And, most importantly, I always receive great feedback from my brides! 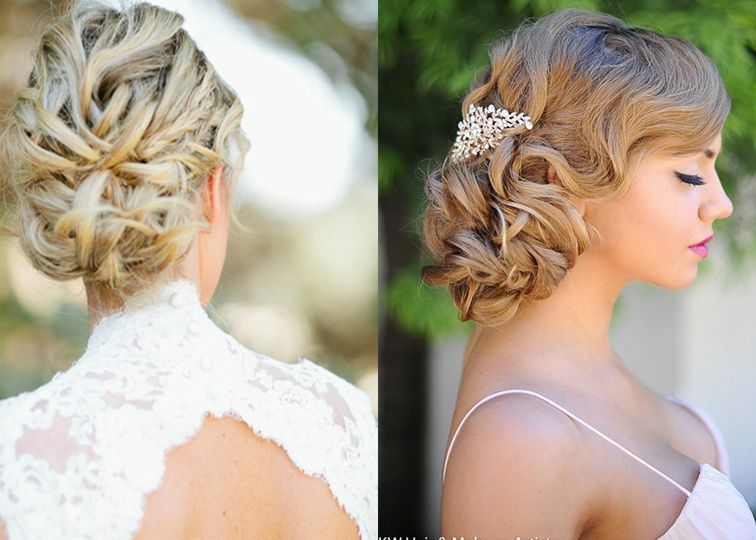 Elena is a wonderful stylists about whom the brides I recommend to her have only great things to say...and they look gorgeous too.